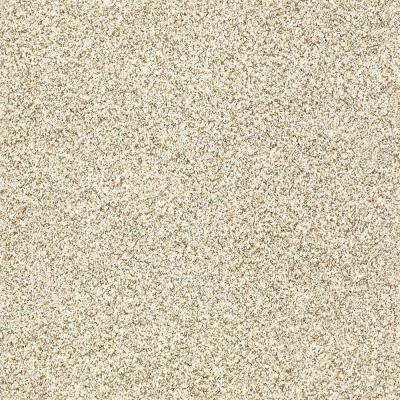 LifeProof Carpet Sample - Out of Sight III - Color Cabana Texture 8 in. x 8 in. 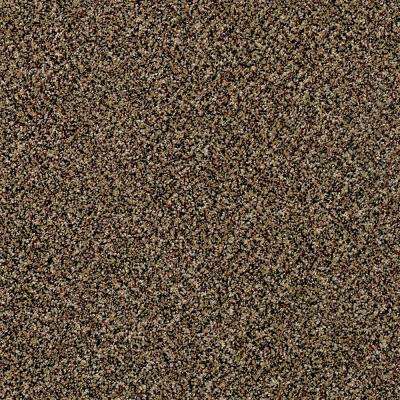 LifeProof Carpet Sample - Swirling Vines - Color Golden Pecan Pattern 8 in. x 8 in. 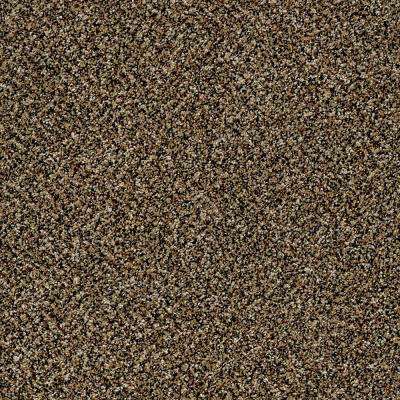 Home Decorators Collection Carpet Sample - Wholehearted II - Color Hidden Treasure Twist 8 in. x 8 in. 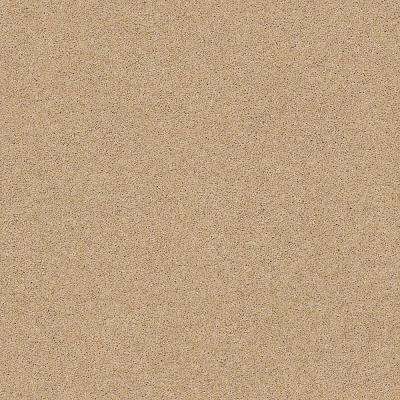 LifeProof Carpet Sample - Plumlee - Color Midas Loop 8 in. x 8 in. 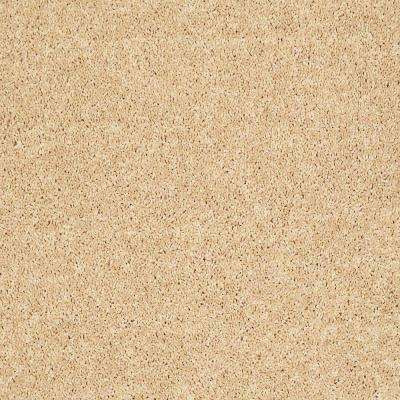 TrafficMASTER Carpet Sample - Burana - In Color Golden Grain 8 in. x 8 in. 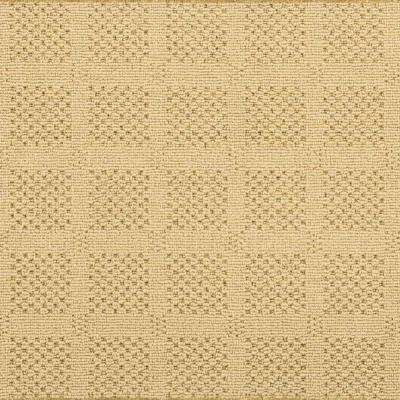 LifeProof Carpet Sample - Cheriton - Color Maple Pattern 8 in. x 8 in. 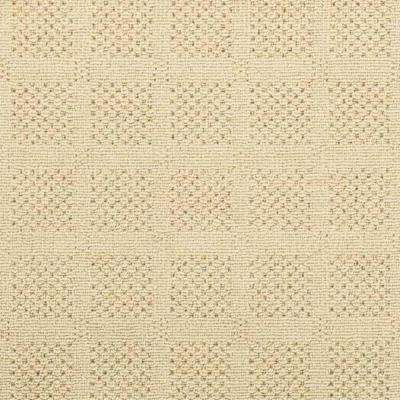 TrafficMASTER Carpet Sample - Watercolors II 12 - In Color Buttercup 8 in. x 8 in. 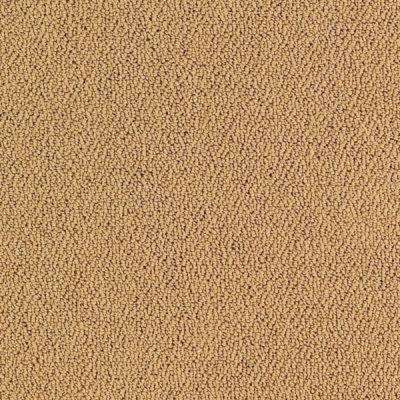 TrafficMASTER Carpet Sample - Soma Lake - In Color Wheat Texture 8 in. x 8 in. 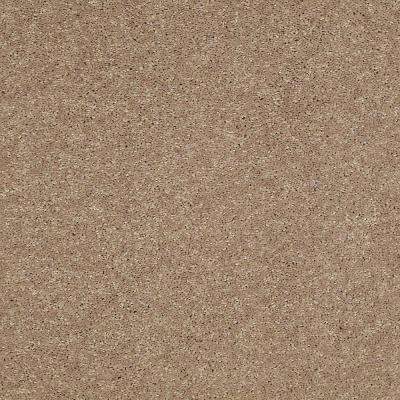 LifeProof Carpet Sample - Madeline II - Color Champagne Toast Texture 8 in. x 8 in. 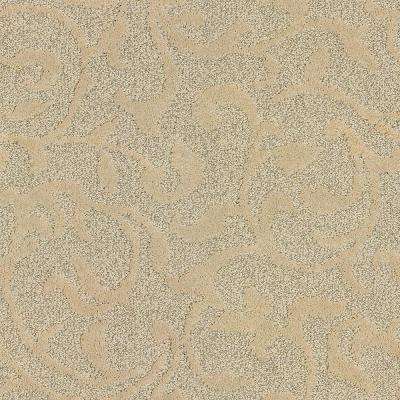 TrafficMASTER Carpet Sample - Watercolors I 12 - In Color Buttercup Texture 8 in. x 8 in. 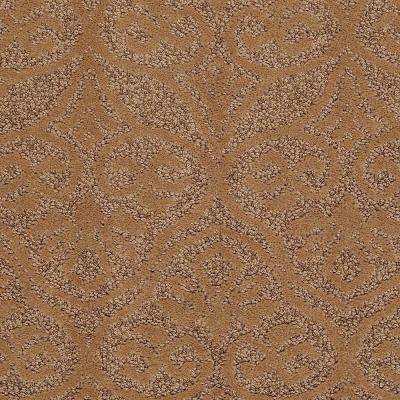 TrafficMASTER Carpet Sample - Palmdale II 12 - In Color Lavish Bronze 8 in. x 8 in. 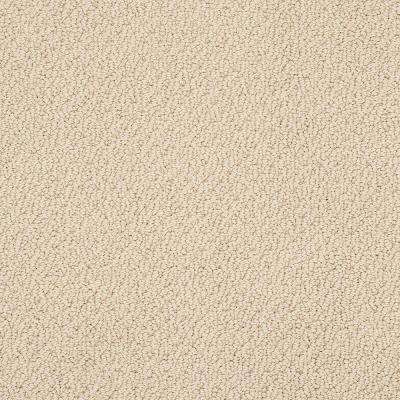 Home Decorators Collection Carpet Sample - Slingshot III - In Color Cornsilk 8 in. x 8 in. 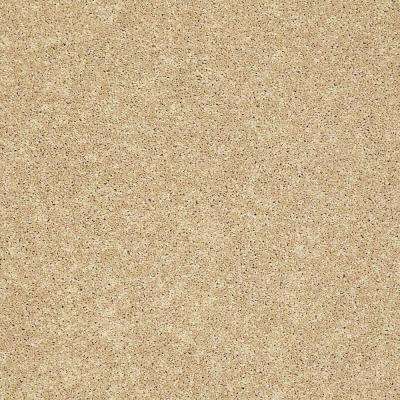 LifeProof Carpet Sample - Lower Treasure - Color Midas Loop 8 in. x 8 in. 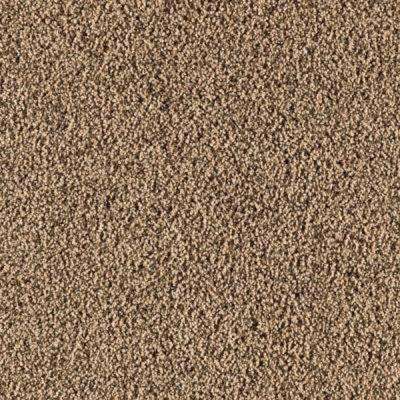 Home Decorators Collection Carpet Sample - Brave Soul II 12 - In Color Garbanzo 8 in. x 8 in. 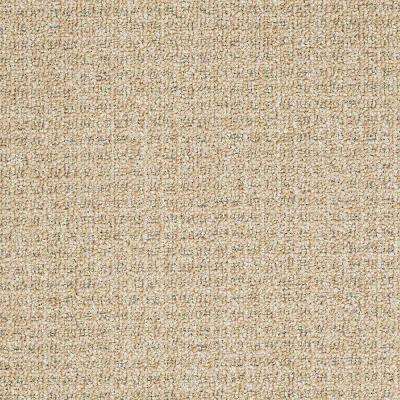 Natural Harmony Carpet Sample- Desert Springs - Color Dusty Yellow Pattern 8 in. x 8 in. 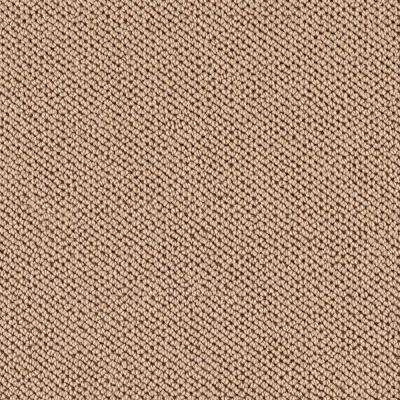 LifeProof Carpet Sample - Perfectly Posh - In Color Honeycomb 8 in. x 8 in. 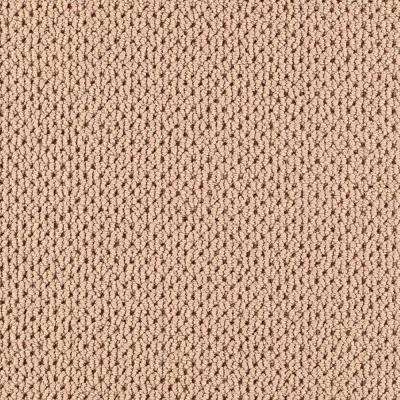 Natural Harmony Carpet Sample- Desert Springs - Color Straw Pattern 8 in. x 8 in. 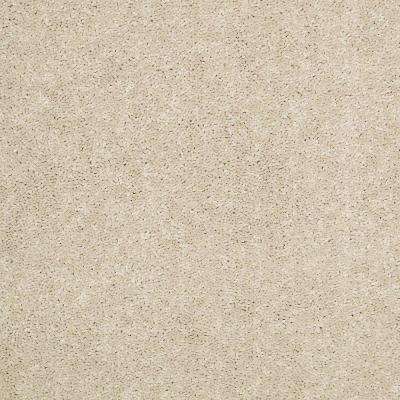 Home Decorators Collection Carpet Sample - Slingshot I - In Color Cornsilk 8 in. x 8 in. 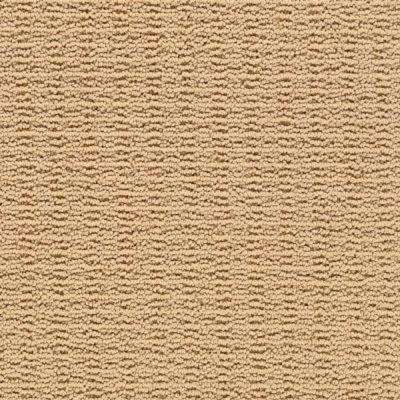 TrafficMASTER Carpet Sample - Priority - Color Torch Light Loop 8 in. x 8 in. 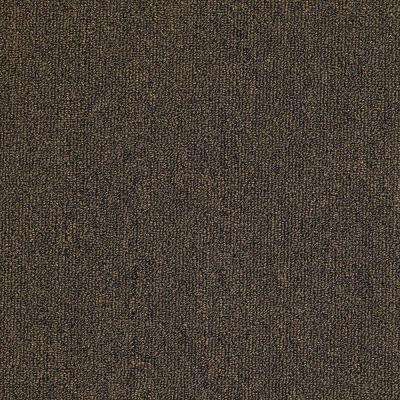 Home Decorators Collection Carpet Sample - Wholehearted I - Color Harvest Sun Twist 8 in. x 8 in. 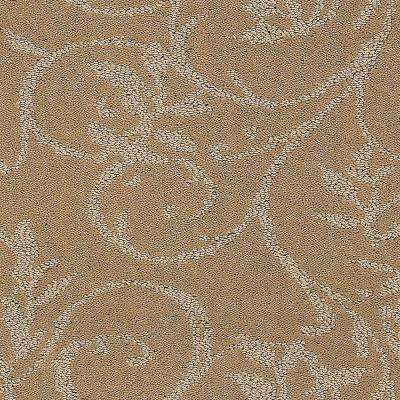 Home Decorators Collection Carpet Sample - Full Bloom I 12 - In Color Straw Flower 8 in. x 8 in. 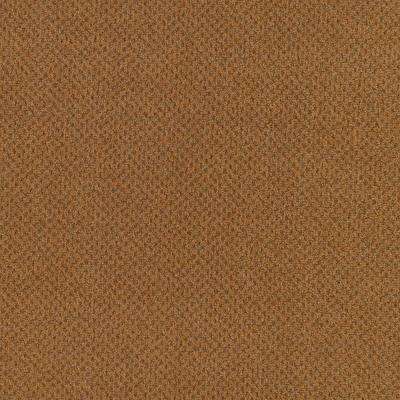 TrafficMASTER Carpet Sample-Deliverable - Color Torch Light Loop 8 in. x 8 in. 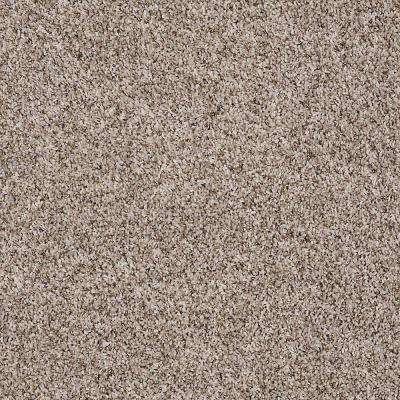 Natural Harmony Carpet Sample - Terrain - Color Dusty Loop 8 in. x 8 in. 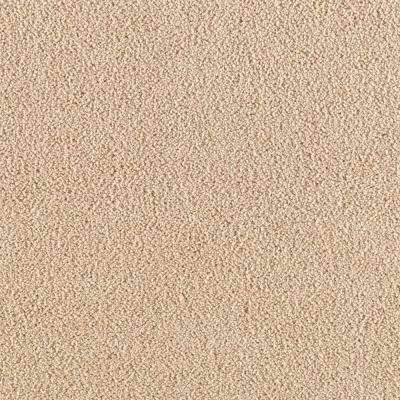 LifeProof Carpet Sample - Coral Reef II - Color Buttercup Texture 8 in. x 8 in. 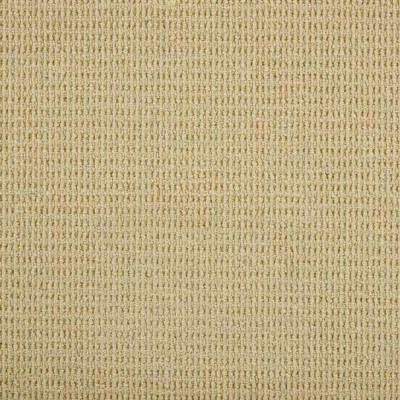 Home Decorators Collection Carpet Sample - Eden Cove - In Color Straw Hat 8 in. x 8 in. 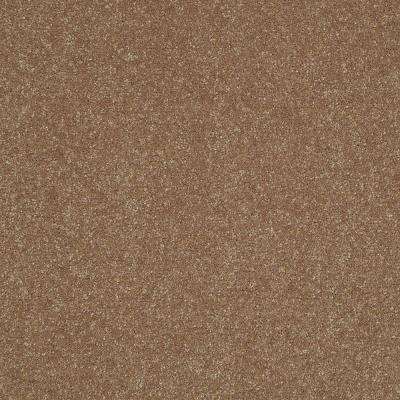 LifeProof Carpet Sample - Metro II - Color Warm Glow Texture 8 in. x 8 in.